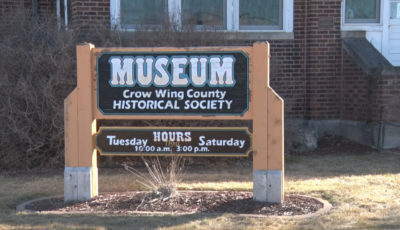 Crow Wing County has been awarded the Minnesota Historical and Cultural Heritage grant by the Minnesota Historical Society in an amount of $224,557 to update the Historical Museum. 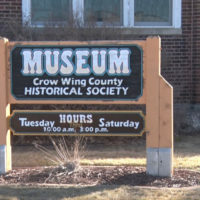 According to a release from the county, the grant was given for the museum’s “Preserving History: Crow Wing County Historical Museum and Research Library” project. The grant will be used to renovate and restore the museum, which is housed in the 100-year-old building at 320 Laurel St. in Brainerd that formerly served as the county jail and sheriff’s residence. The building is owned and maintained by the county and is on the National Register of Historic Places. “This work will ensure the protection and preservation of the historical artifacts displayed in the building. 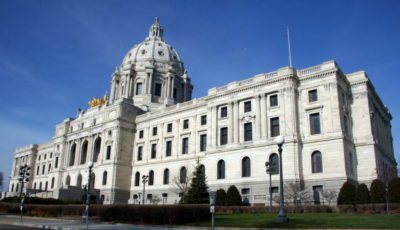 It will also allow for a solid and comfortable building that will be visited and enjoyed by residents for years to come.” said Rachel Breun, Crow Wing County Facilities Coordinator. Exterior work will include repairs to the roof, concrete and mortar repairs to the steps and brick as well as fixing the drainage system. 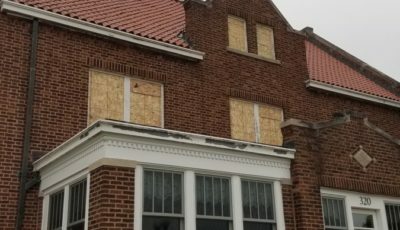 Windows will be replaced with double hung windows to bring back the original look of the building. Interior work will consist of updating building code compliance and ADA accessibility, renovating 3 bathrooms and an attic walkway. The largest part of work inside will be upgrading the existing HVAC system to improve the conditions of the environment within the building envelope. 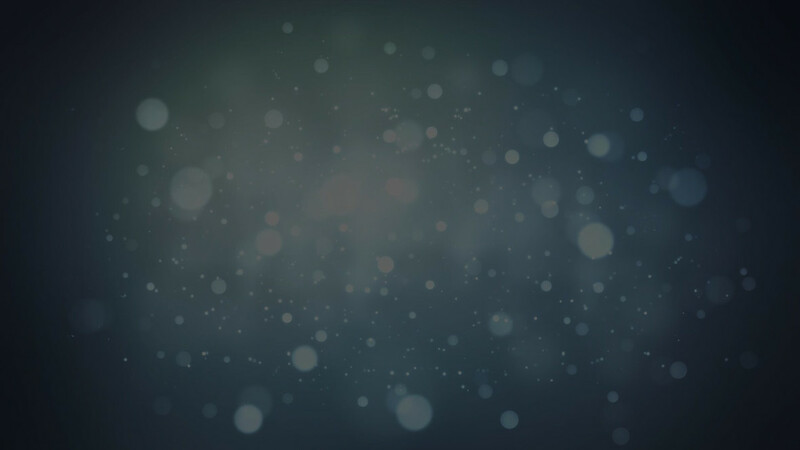 Total cost of the project is estimated at $419,856. 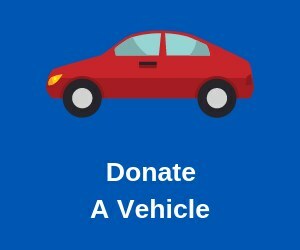 The remaining cost will be matched from a Crow Wing County Capital Improvement Fund which is funded by levy, county program aid, lease payments and tax forfeited settlement dollars. 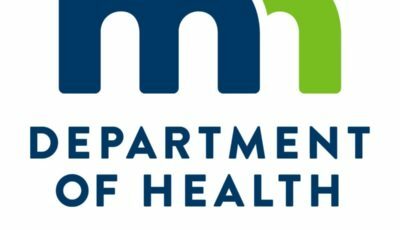 The grant for the project has been financed in part with funds provided by the State of Minnesota from the Arts and Cultural Heritage Fund through the Minnesota Historical Society. Renovations are scheduled to begin in the first quarter of 2018.